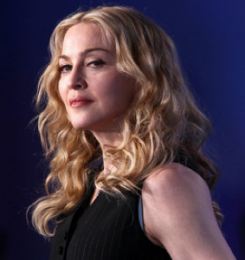 Madonna feels it is an honor to perform at the fundraiser, which is being led by Leo DiCaprio. Madonna calls Lady Gaga as a copycat after a leaked track surfaced online. 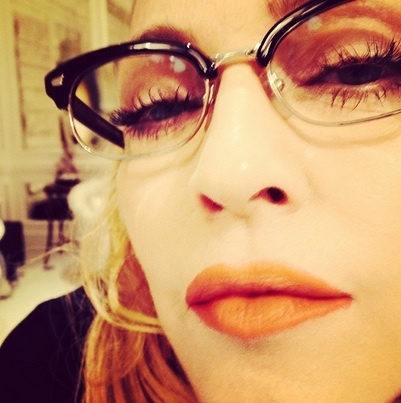 Madonna is criticized for using a word while posting a picture on Instagram. 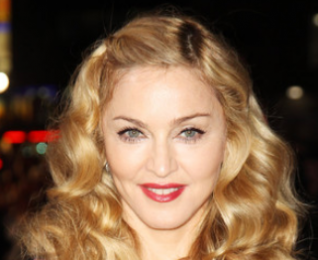 Madonna stayed in New York to celebrate the Jewish holiday of Sukkot. 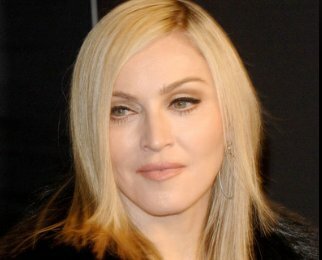 Madonna has breaking records to upcoming MDNA album. Madonna treats her Superbowl entourage with 50 pizzas from a local Papa John’s. 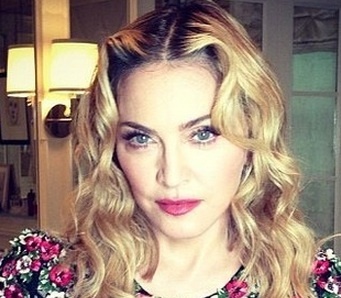 Madonna admits that she is very nervous over performing on Sunday’s Super Bowl Halftime Show. Jessica Biel looked stunning in her bridal-inspired cream lace gown, which Madonna accidentally walked over and stepped on. 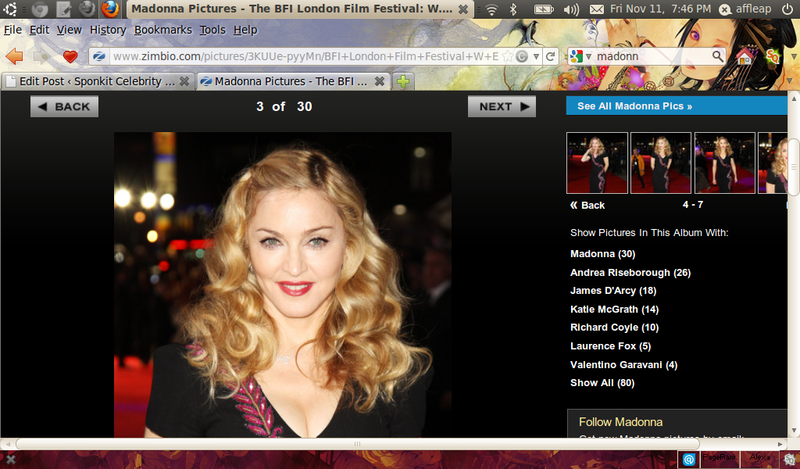 Madonna, who was spotted at Cinema Society and Piaget screening of her directorial debut, is a fan of Duchess Kate’s style. 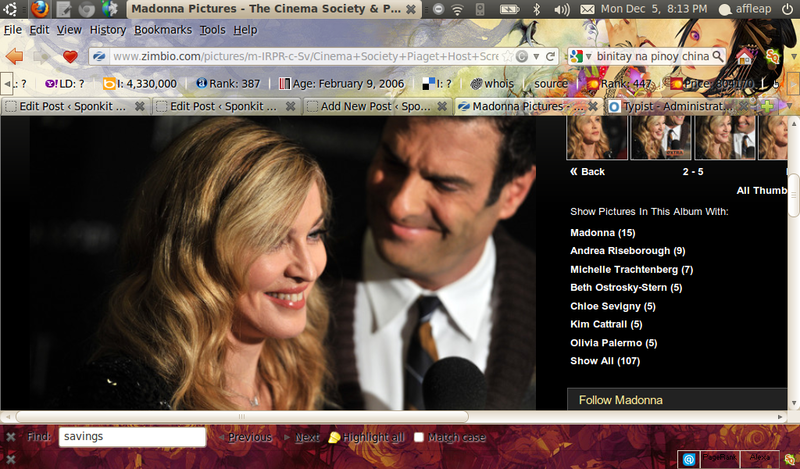 Madonna was officially announced to be halftime performer at Super Bowl XLVI. 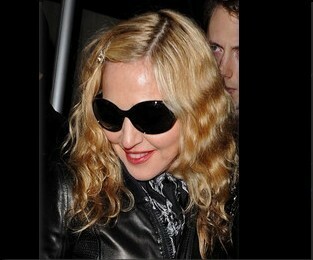 “Give Me All Your Love,” which is the first track of Madonna’s new album, was leaked online on Wednesday. Madonna was presented by audience member with a hydrangea but she was caught voicing her disgust at the gift. Madonna rips the reports that Kabbalah Centre was being probed by authorities and Newsweek article on her charity, Raising Malawi. 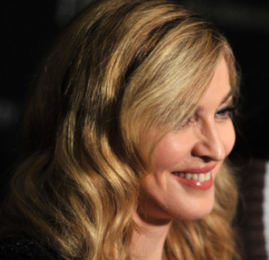 Madonna reportedly scrapped her plans for the opening of a girls’ school in Malawi. Madonna spread Christmas joy to orphaned kids in Malawi by sending boxes of toys, clothes and other gifts to her charity.